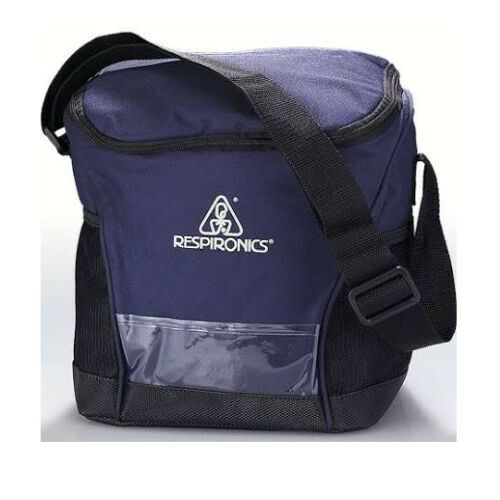 Respironics Filters and Carry Case Accessories for InnoSpire Nebulizer keeps your aerosol technology working its best. Changing a filter is the most important part of maintaining your nebulizer and is compatible with Innospire models such as the InnoSpire Elegance and Innospire Essence nebulizer system. This ensures medication isn't wasted from a clogged filter, but most importantly it ensures you are breathing clean air. The Innospire Replacement Filter (Respironics 1102088) is recommended to be changed when it begins to appear discolored or wet in appearance. Never perform a treatment without a filter. When replacing the filter, make sure to always disconnect the unit from power source. A carry case is also another nebulizer part to provide proper storage and creates ease in portability when traveling so you don't forget anything for your essential asthma or COPD breathing treatment. Do we need a prescription to purchase this? A prescription is not required before purchasing this item. I ordered a bag for my respironics nebulizer. This bag is big enough to hold everything. the delivery service was fast and came in good condition.